Take your bowling game to the next level! 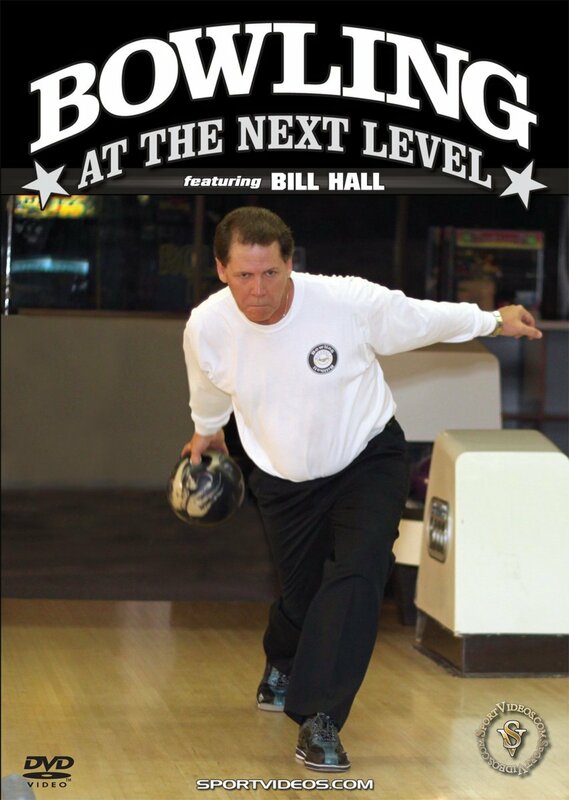 In this comprehensive DVD, Coach Bill Hall draws upon his extensive playing and coaching experiences to explain the essential components needed to become a great bowler. You'll learn first-hand the tips and techniques he has used to help many of the game's top players reach their full potential. Among the topics covered are: equipment, lane conditions, key elements of techniques, adjustments, drills, shooting spares and practice tips. 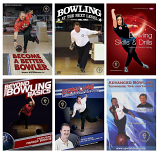 This DVD helps to make bowling an enjoyable experience that will change your game forever. About the Coach: Bill Hall's experience as a ball driller and coach on the Professional tour, along with his 12 years experience as a coach for international teams, makes him one of the most knowledgeable figures in the sport of bowling. Hall has trained such great players as Norm Duke, Danny Wiseman and several other notable bowlers. He has coached professional bowlers to every major title known in the sport of bowling. Bill Hall's teams have won Gold Medals for every country he has coached on the international level.